Congratulations to the BBC Ten Pieces team for winning two awards – a Children’s BAFTA and an RTS North West Award. Read the press release below. “There’s been plenty to celebrate at Ten Pieces HQ as we have won two awards. 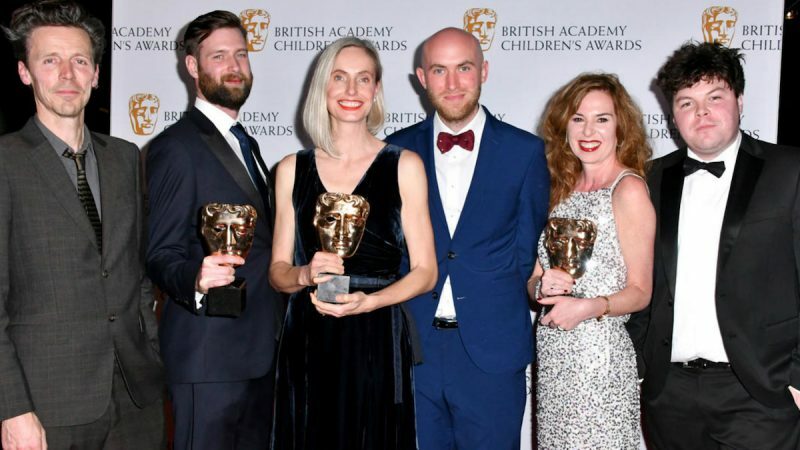 We are delighted to announce that Ten Pieces II has won a Children’s BAFTA in the Learning Secondary category and an RTS North West Award in the Best Learning or Education Programme (In Memory of Katy Jones). Take a look at the full list of Children’s BAFTA and RTS North West award winners and nominees. The awards are a testament to the hard work from all the stakeholders, champions, schools and organisations that take part in the project. Thank you for all of your support and engagement – the project would not be possible without you.